uses non-blocking I/O and asynchronous events. Nodejs just runs on one CPU core processor in an asynchronous, single-threaded, event-driven execution model.It contains a built-in asynchronous I/O library for file, socket and HTTP communication. 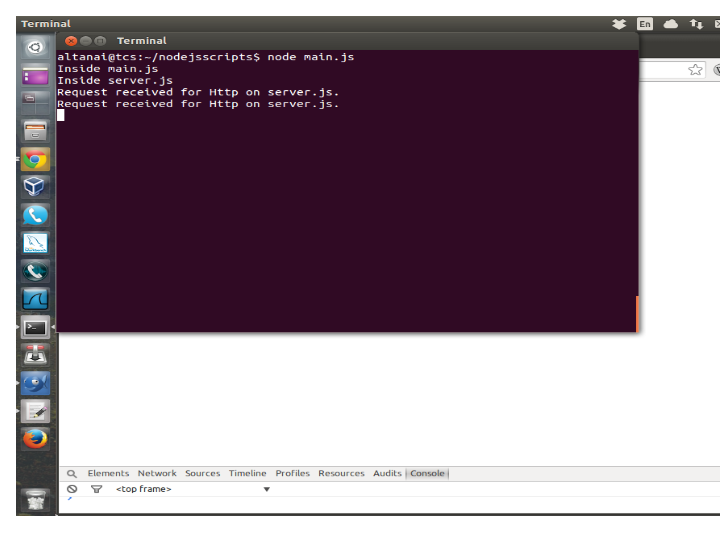 HTTP and socket support allows Node.js to act as a web server without additional web server software such as Apache. 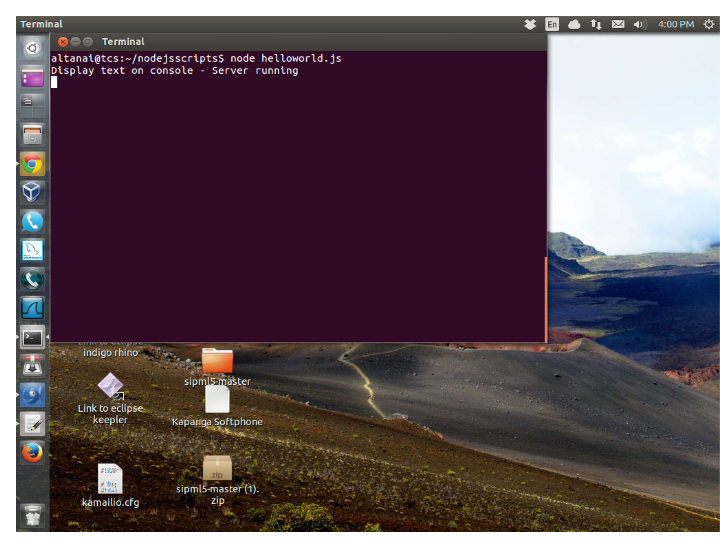 Node.js vs traditional server-side scripting environments (eg: PHP, Python, Ruby, etc). Get a web browser . 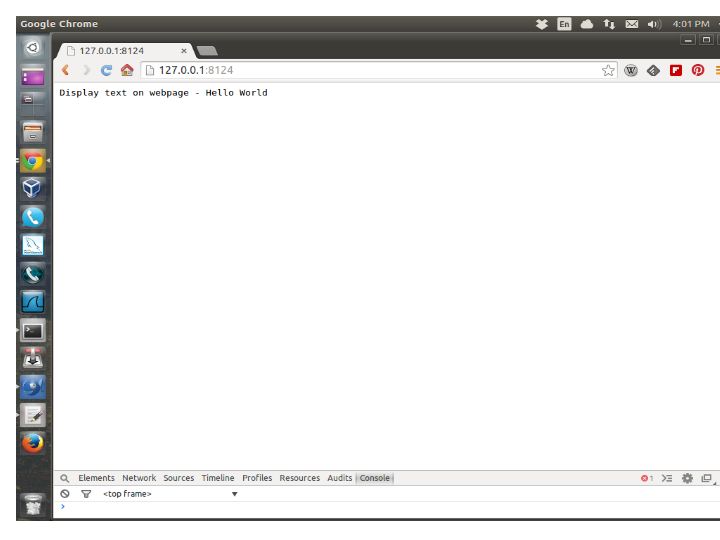 I am using chrome v35 on ubuntu and windows. It is available in form of windows installer , macintosh installer , linux binaries and from source code . Lets us just use linux binaries . 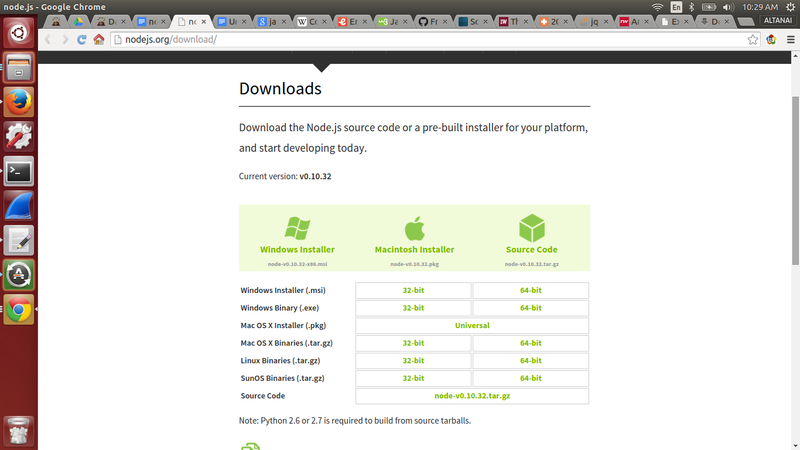 Note the location of nodejs installation there should be an executable file there name nodejs. 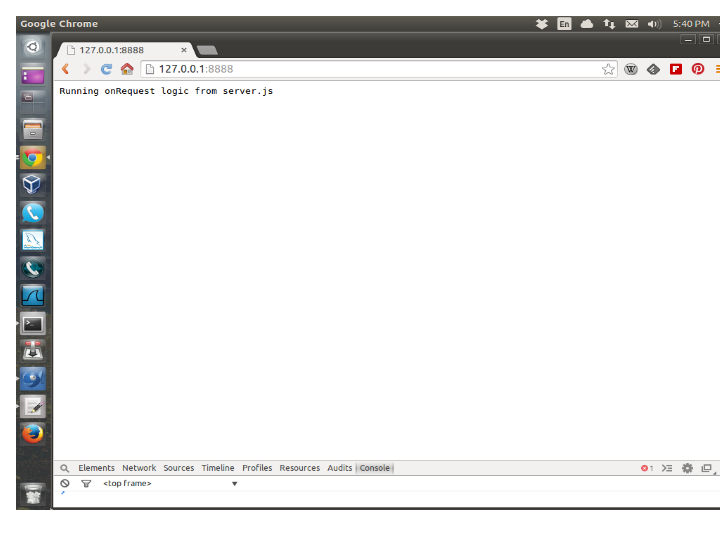 To start nodejs , just goto terminal in this location and type “ node “. 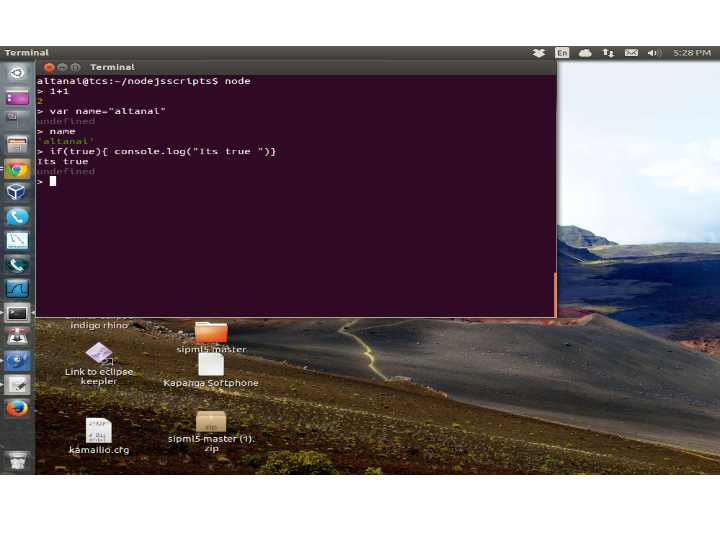 …………………………………..CLI ( command Line Interface……………………..
Another simple example for function call for console output .Here we are trying to call a function from another function . First example is to call print function through now function . The second example is the definition of print function inline inside parameter list of now function . This code passes the function print as the first parameter to the now function. The print function is called inside now function . 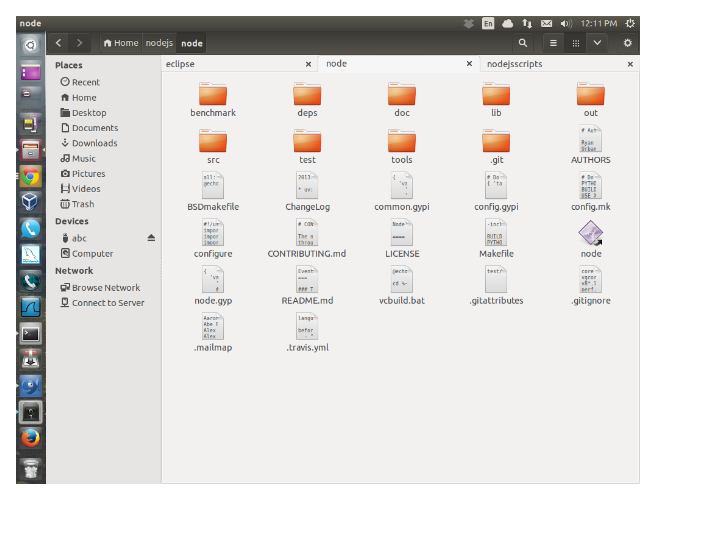 ……………………………………… Different script Modules/Files ………………..